Classic API Tone, w/150 Ohm Impedance!!! 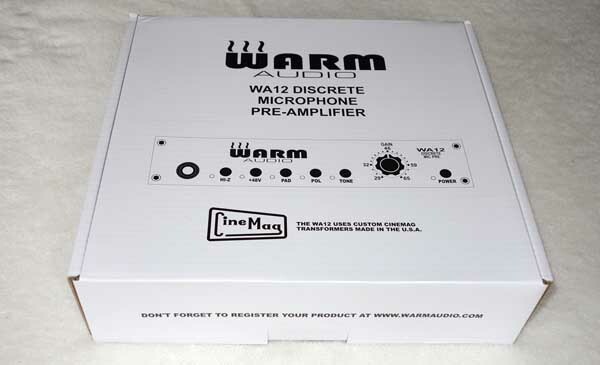 Up for consideration is a Warm Audio WA12 mic preamp -- a modern recreation of the classic console mic pre, inspired by the vintage API 312. THEN, they add a couple of tone enhancing component choices, including a custom-wound Cinemag transformer and a 150-Ohm impedance setting. 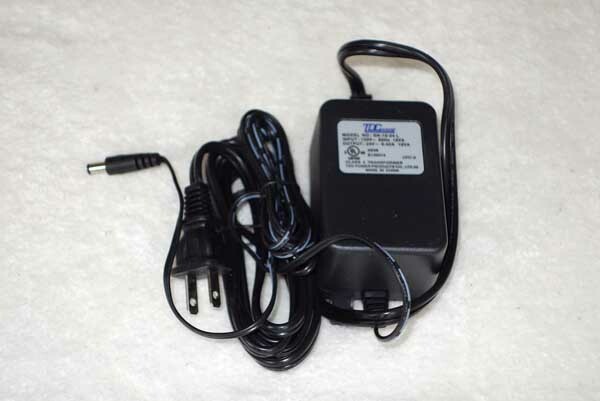 This is a great all-rounder mic pre that can be used for strings, ac. / el. guitars and even vocals. 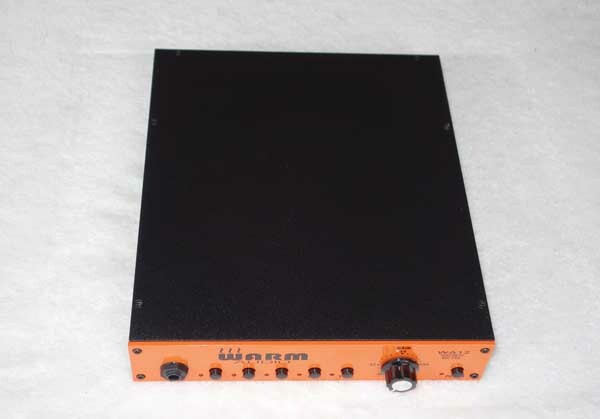 New, the API 512 mic pres are selling for $800 each, so here is a great opportunity to own a more versatile -- and perhaps even better sounding mic pre, and save $350!!!  [ 1 | 2 | 3 | 4 | 5 ]. 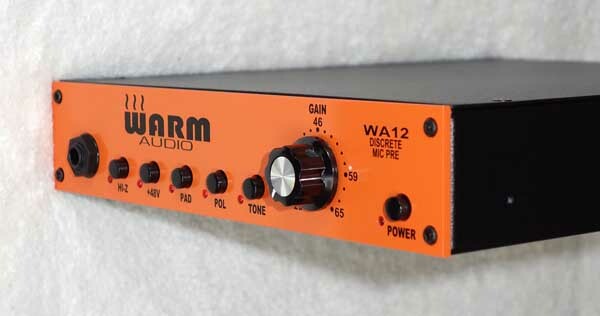 WA12's have a great vintage API 312 character and tone that imparts a smoothness and musicality to your tracks. The custom Cinemag transfomer is wound in such a way to give the basic 312 circuit even more voluptuous midrange detail, and is now even better suited for vocals and acoustic instruments. 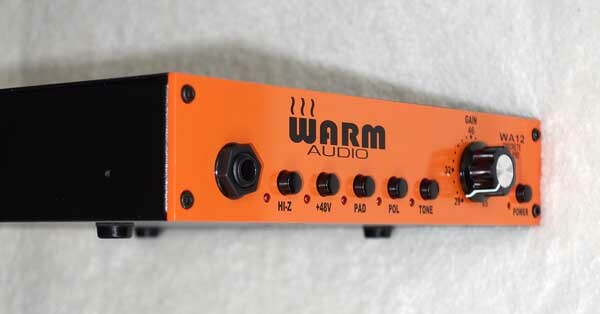 In addition to the phenomenal-sounding basic API circuit, you also have an 150-ohm impedence TONE switch (killer on SM57s), as well as -20 dB pad, Phase, P48, and a front panel DI, all in the convenient 1/2 rack space format!!! USA shipping is Free via FedEx Ground, with tracking, Insurance and Signature Confirmation. Satisfaction Guaranteed, with a 3-day return, buyer pays shipping, so please ask questions first. 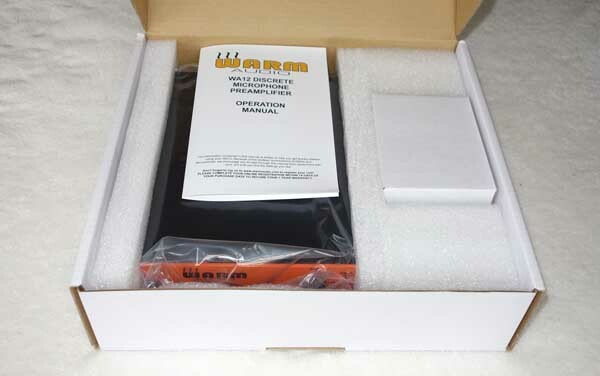 This auction is for a brand new, Warm Audio WA12 mic pre / DI, with Power Supply and instruction manual. No other accessories are included.